We have some exciting news to announce with regards to new staff appointments for September 2019. It was always going to be a difficult job to replace Mr Dearsley who retires in the summer. However, with Mr Dearsley’s support, we have been able to appoint an outstanding successor. 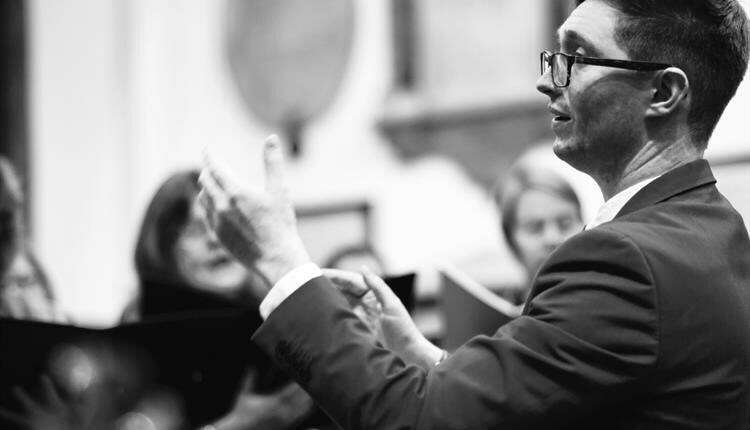 Mr Richard Dawson was an organ scholar at Keble College, Oxford before entering the world of teaching, first at Sherborne School, before taking up the post of Deputy Director of Music at Brighton College, as well as being responsible for Academic Music. He wowed everyone here during his interview, and was the standout candidate in a very strong field. 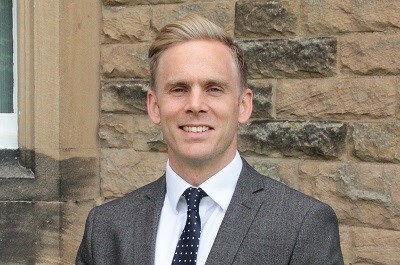 Mr Dawson will be responsible for the music provision throughout the entire school, and will work closely with Dr Harrison in the Prep School as well as building on the wonderful work Mr Dearsley has done in the Senior School. He will also take responsibility for the Barnard Castle School Choral Society. He is engaged to Isobel, and will arrive in September newly married, with their nuptials due in August. The end of this academic year will see both Mr Houltham and Mr McTurk move onto pastures new, and they go with our very best wishes. They have both made significant contributions to the lives of Barnardians in their respective time with us, in particular on the sporting front and in the case of Mr McTurk, on the boarding front as well. 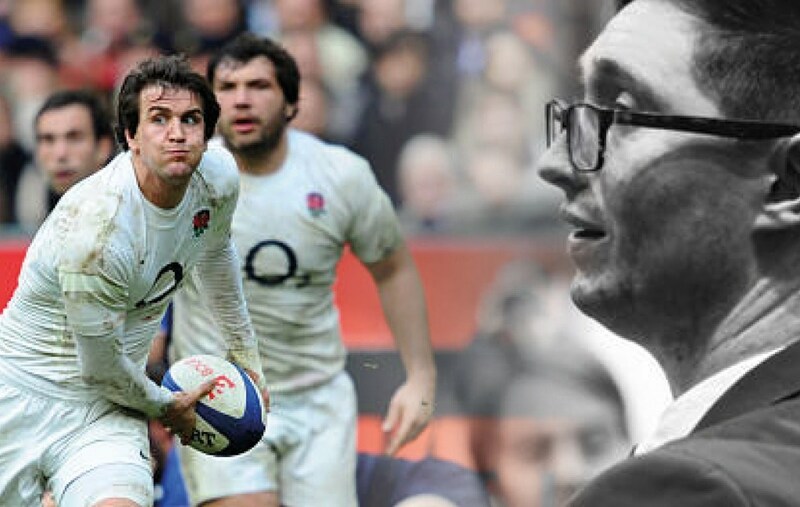 With the departure of two high calibre rugby coaches, we have acted swiftly to appoint a replacement who will take overall responsibility for rugby throughout both schools. Lee Dickson is known to many here as an Old Barnardian who left Barney in 2003. 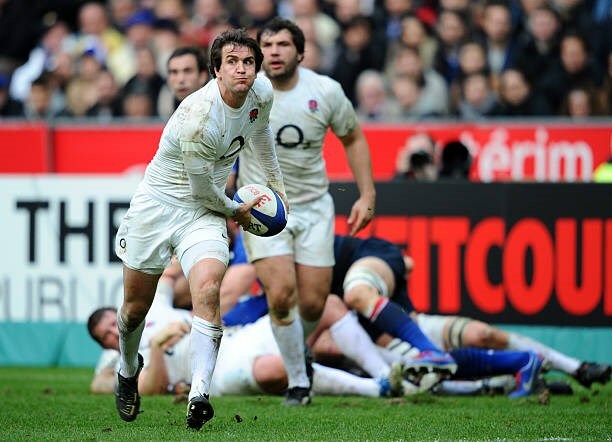 Since leaving, he has played professionally with Newcastle Falcons and Northampton Saints, with whom he won the Premiership, and is currently player-coach at Bedford Blues, in addition to coaching at Bedford Modern School. He also proudly represented England 18 times. school, with his wife Becky and their three sons, Josh, Oscar and Charlie. In a challenging marketplace, it is a great coup for the school to appoint not one, but two leaders of such quality, and we look forward to welcoming them both into the Barney community in due course. We would also like to take this opportunity to announce that Rachael Masterman, who has done such a wonderful job as Head of PE since her arrival in 2017, is going to take on the position of Director of Sport in an interim capacity until August 2020. We would finally like to thank the hard work and dedication of Mr Dearsley, Mr Houltham and Mr McTurk. 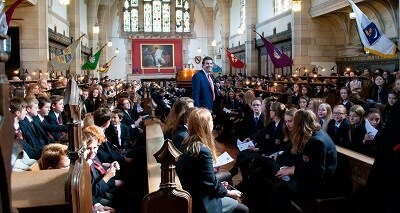 There will be appropriate time to say our thanks and farewells to them before the end of the academic year.